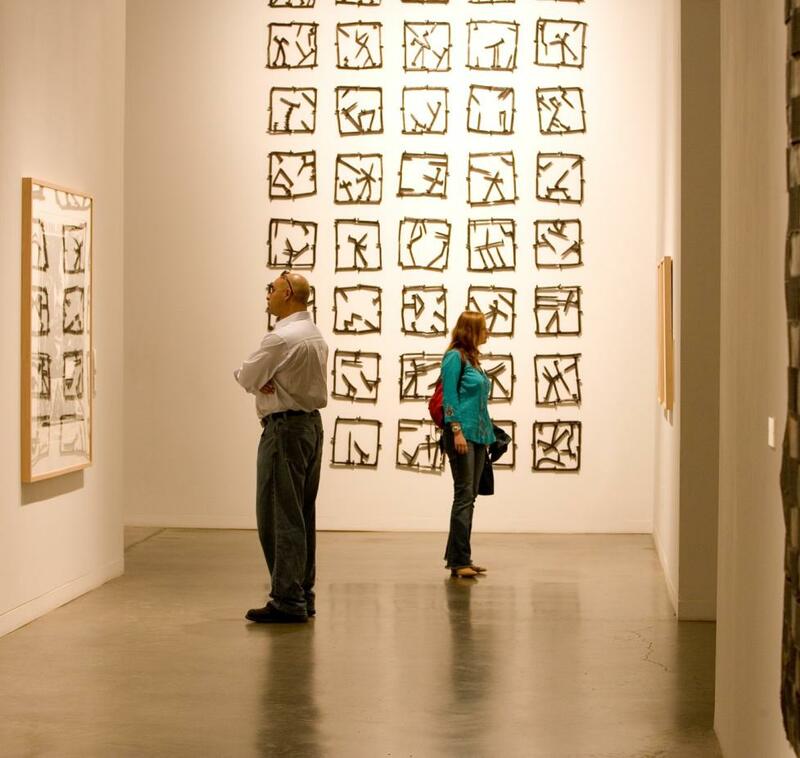 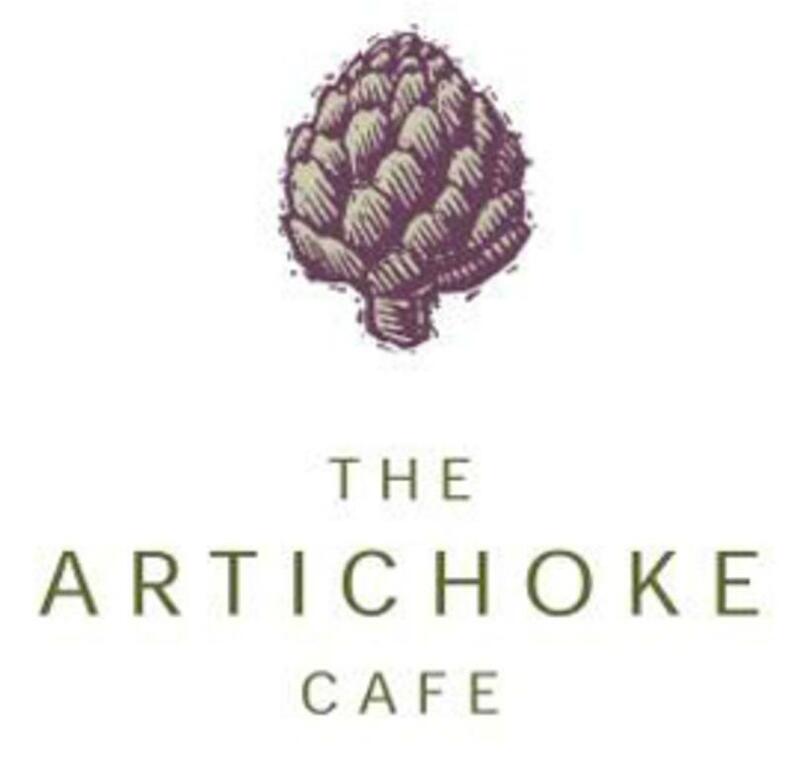 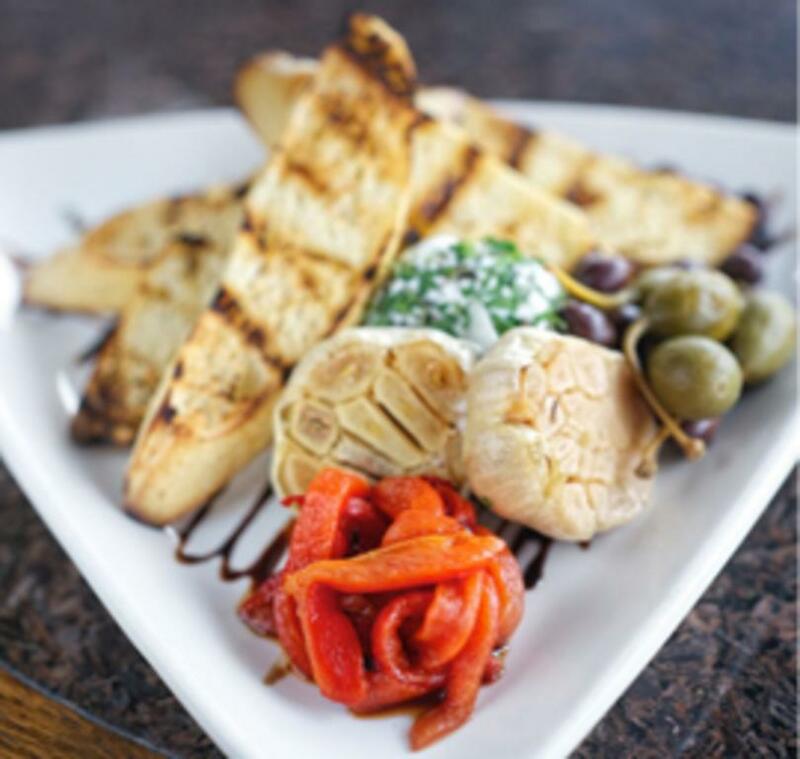 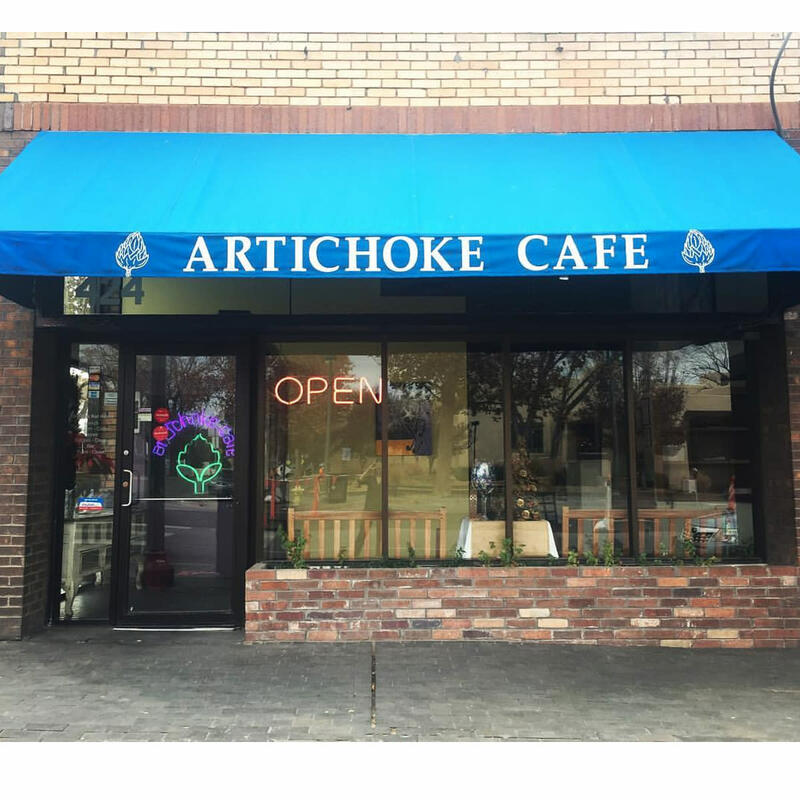 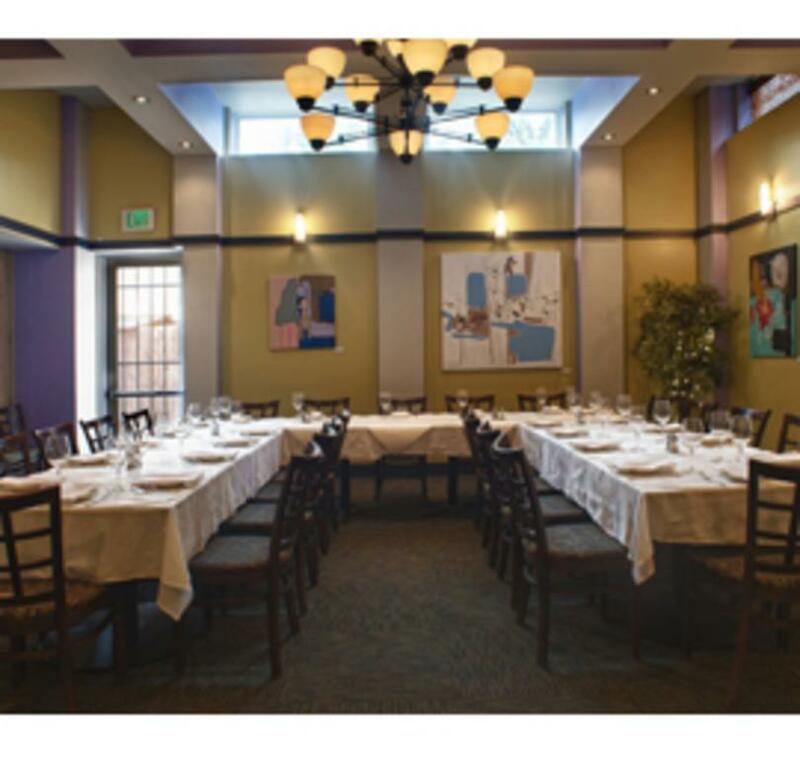 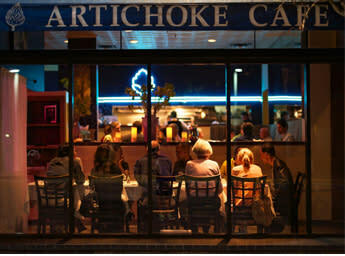 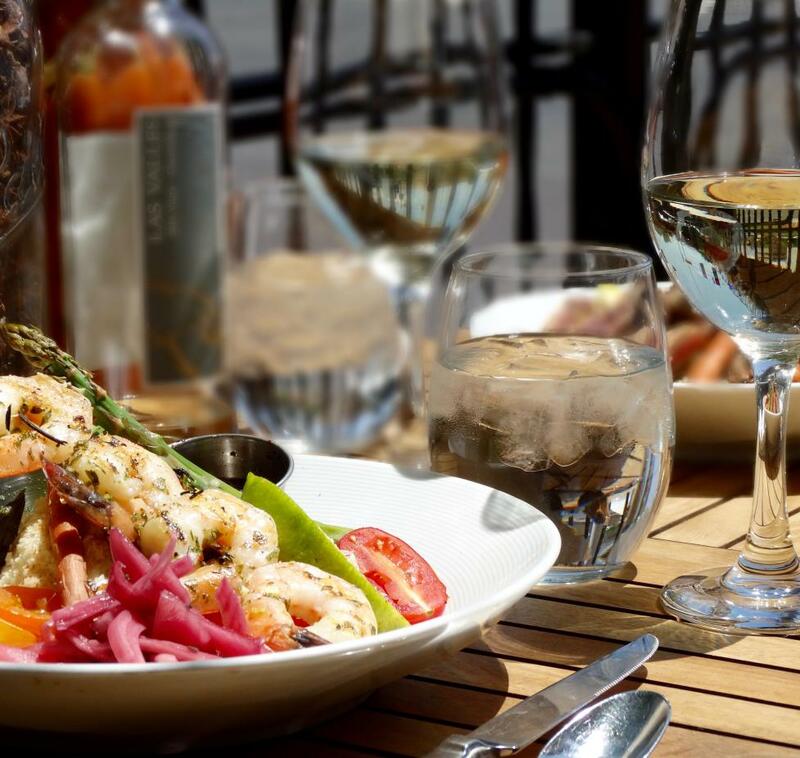 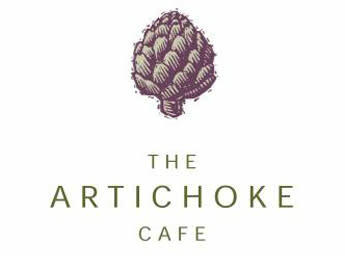 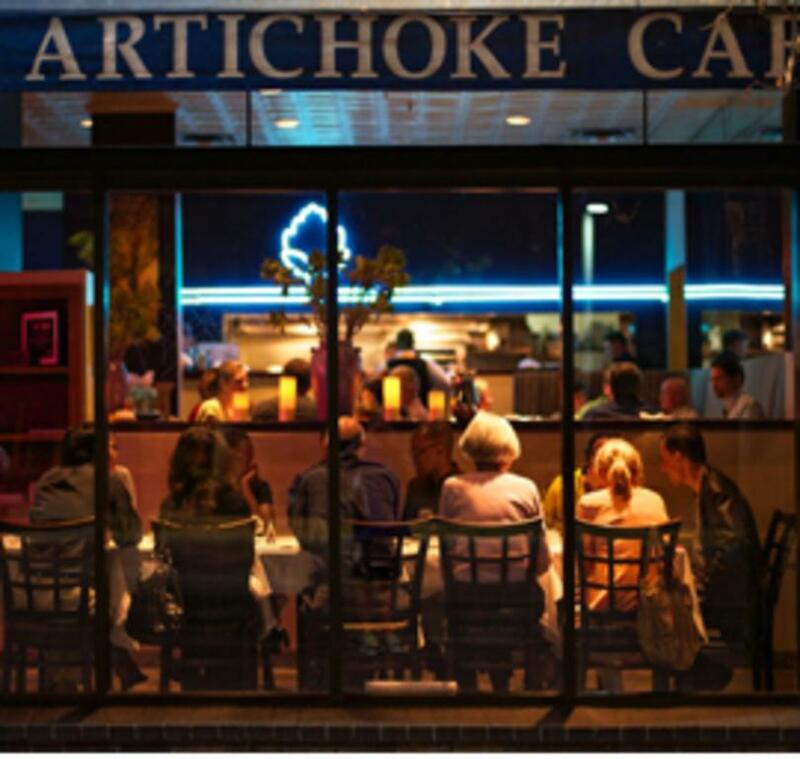 The Artichoke Café provides full catering services for gatherings of any size. 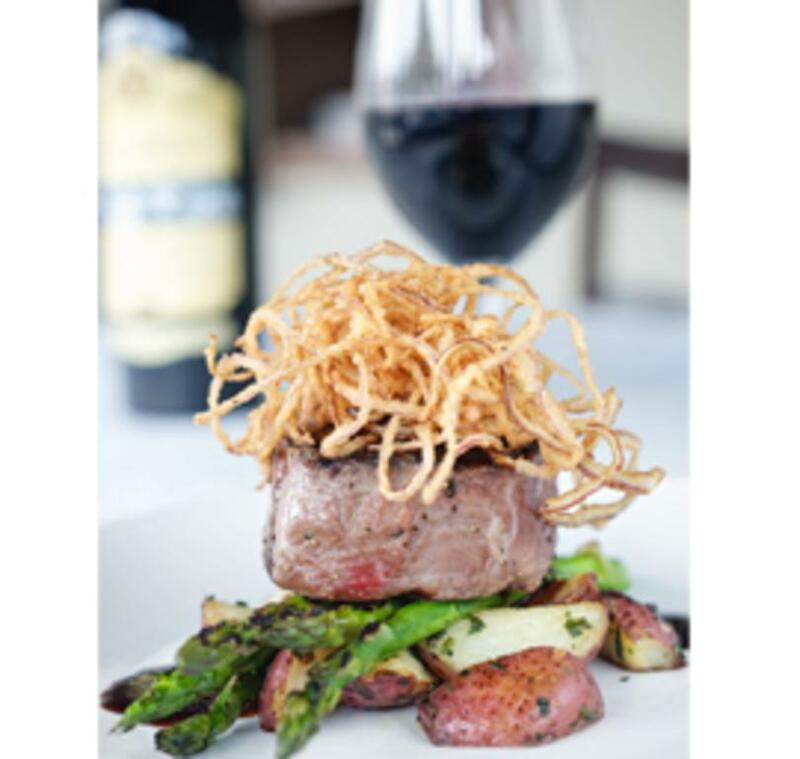 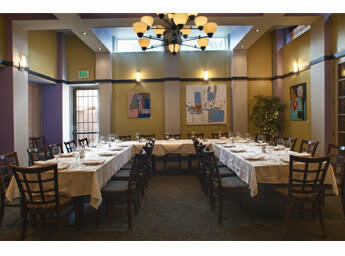 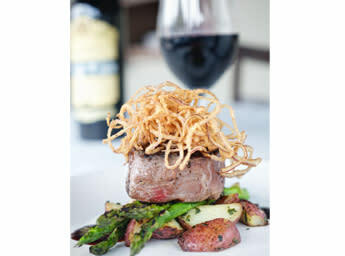 We will be happy to custom design a menu to fit your taste and budget. 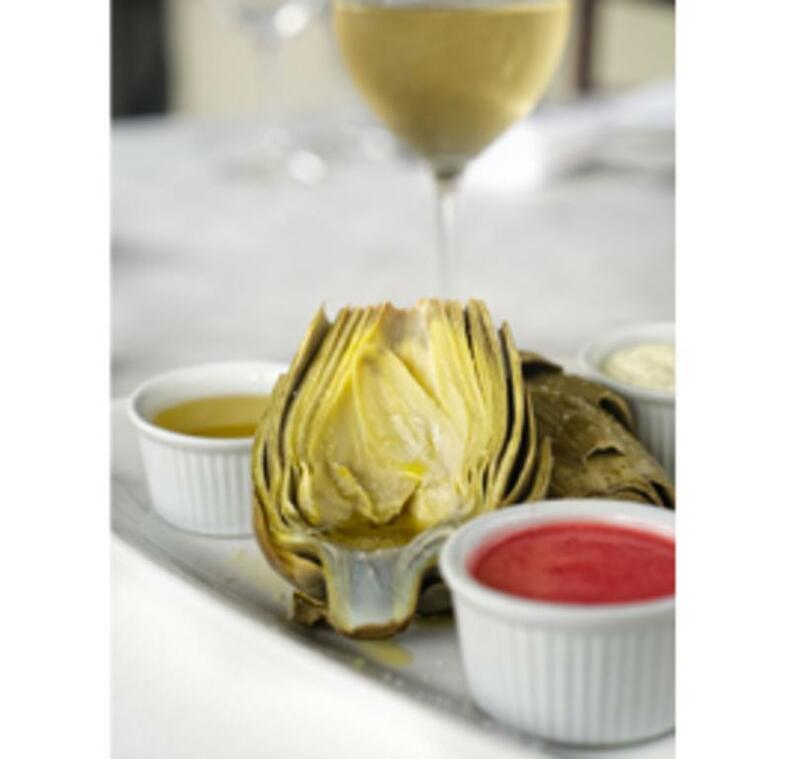 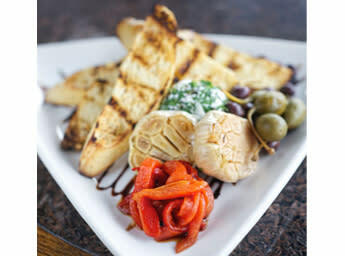 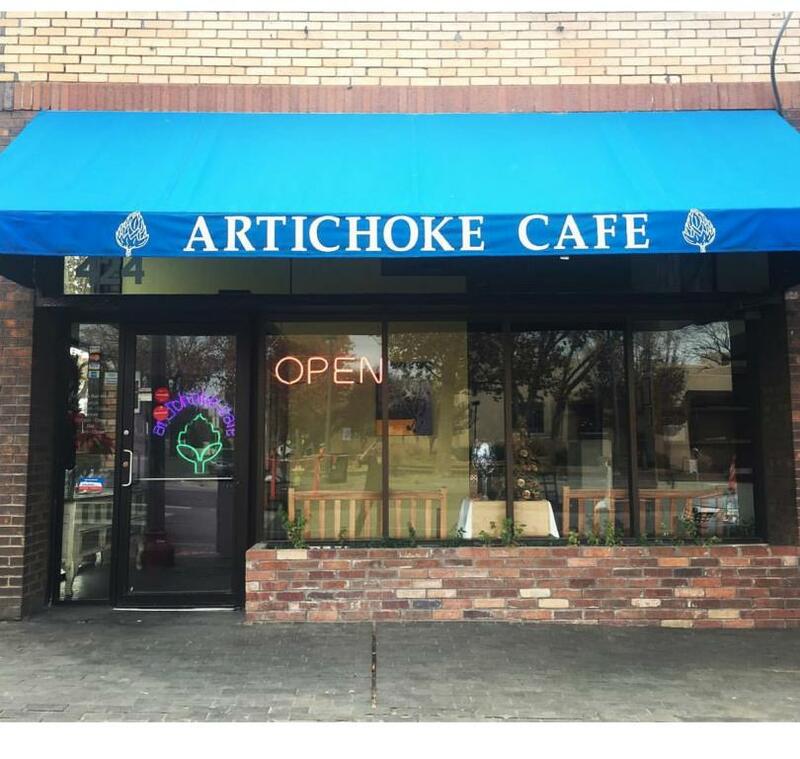 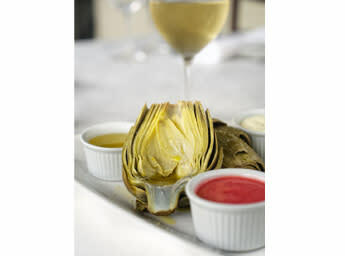 Or, if items on our regular menu are what first made you fall in love with the Artichoke Café, we can make your favorite dish in servings large enough to share with all your friends.